My 8-week Blast the Fat program is exactly what you need. During our 8 weeks together, I am going to teach you how to eat flexibly while still making progress towards your weight-loss goals. 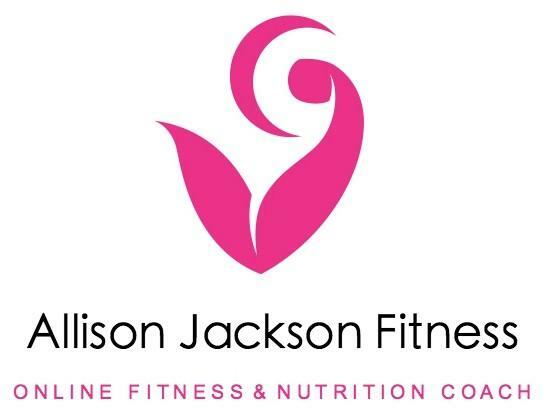 I will give you simple workouts that will sculpt and shape your body so you don’t just become a smaller version of you -- you become a leaner more fit version of you. 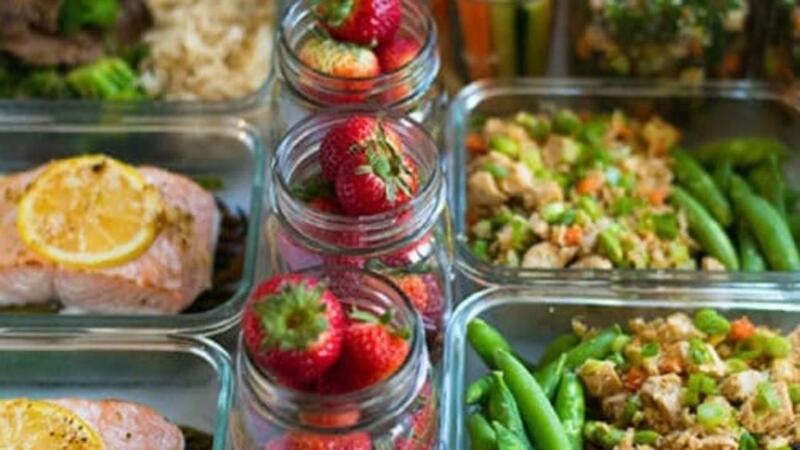 Ready to become a master at meal prepping? This course will give you a running start on your fitness journey. With recipes, snack list, grocery list, and a full week meal plan, what more could you ask for! So let's get started!